Here's the story of a lovely lady who was bringing up three very lovely girls and a man named Brady who was busy with three boys of his own. The iconic Brady's are looking for a new home and while the crew would prefer a house with shag carpeting, they're willing to make exceptions. 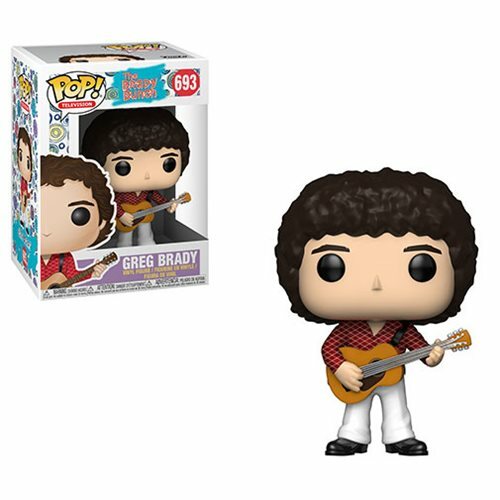 The Brady Bunch Greg Brady Pop! Vinyl Figure #693 measures approximately 3 3/4-inches tall and comes packaged in a window display box.